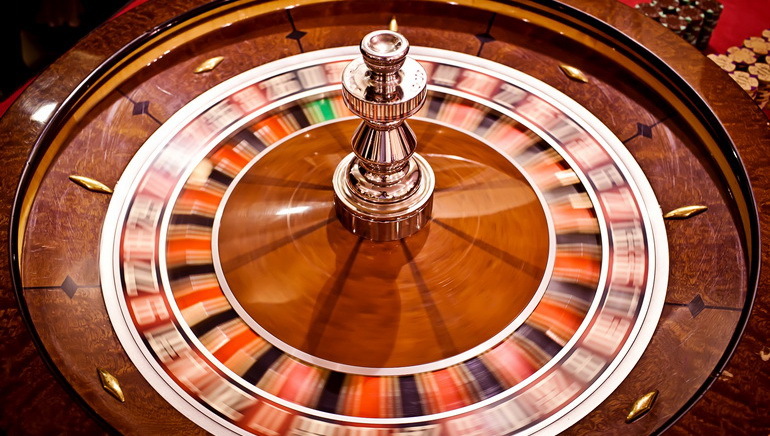 Take a moment to find out a little more about the wheel of fate. 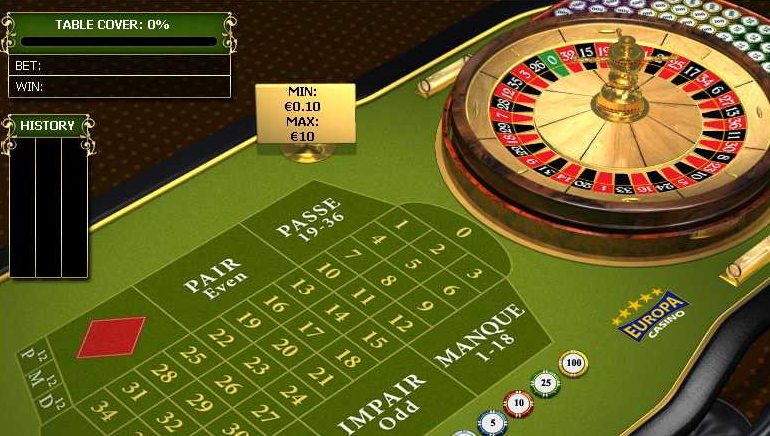 The name of the game, from French, means a "little wheel". 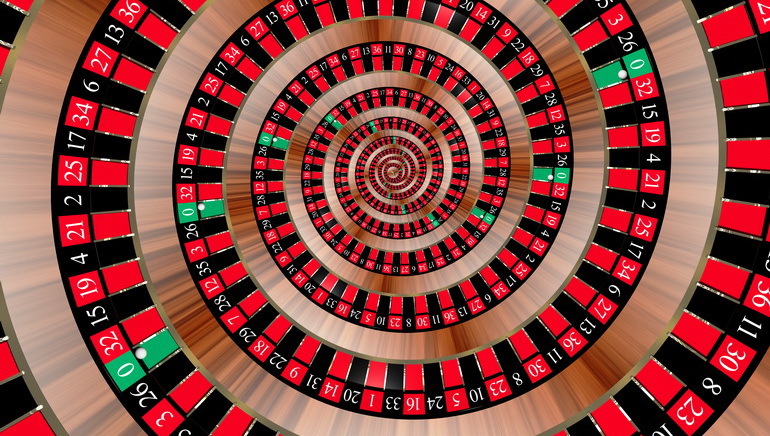 And so Roulette is all about the roulette wheel. 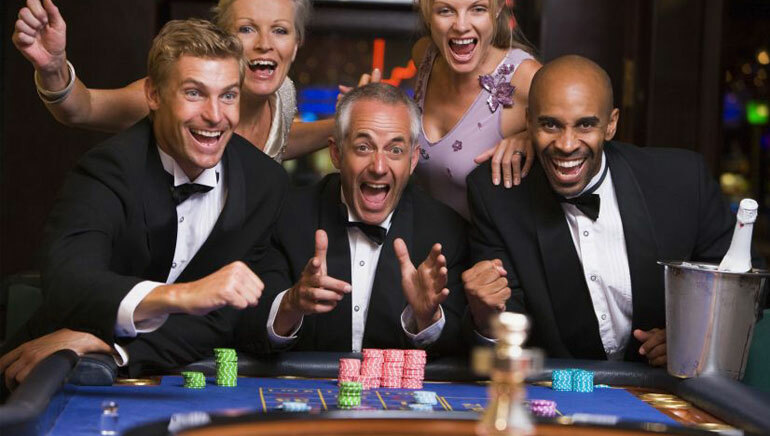 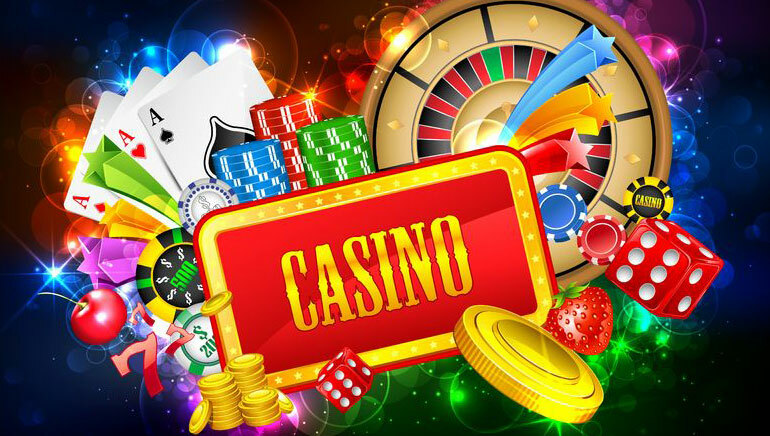 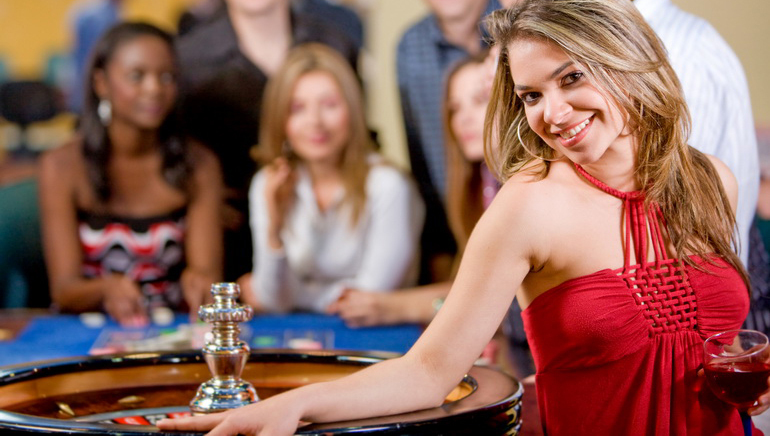 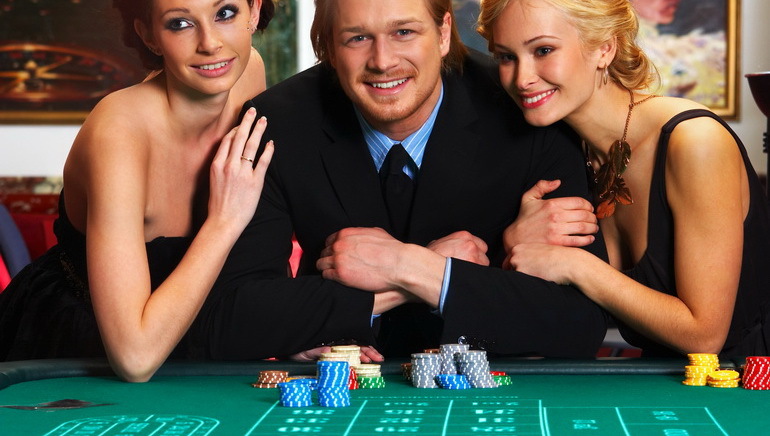 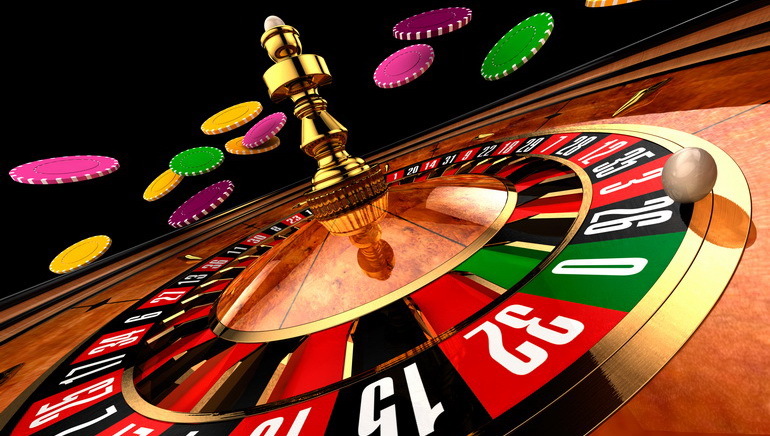 Stand around it or watch it spin on the online casino and you will feel the breeze of fate blow on your face. 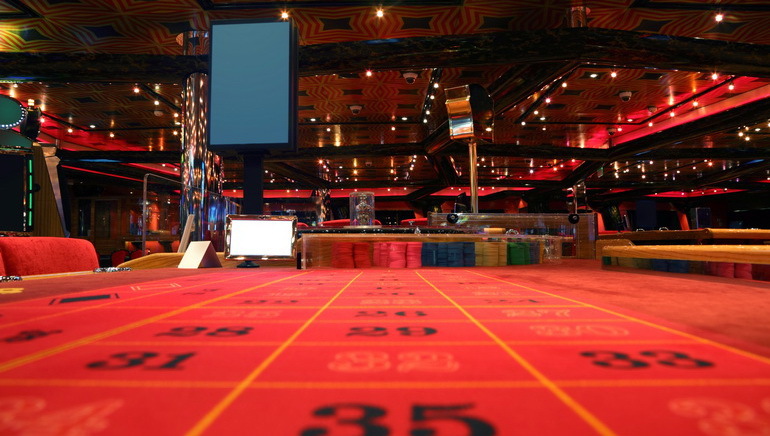 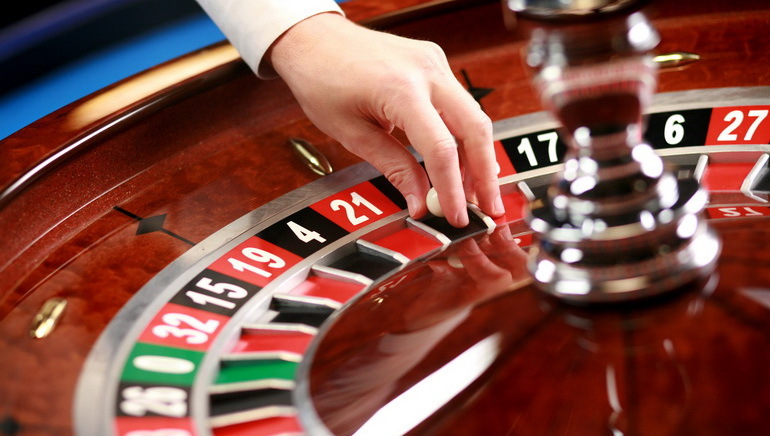 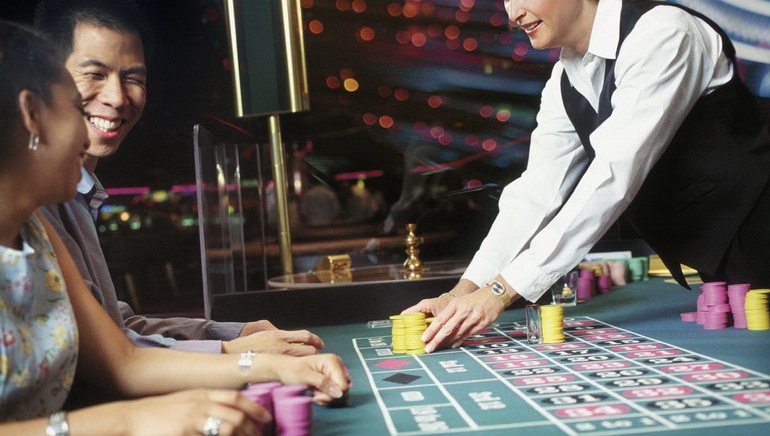 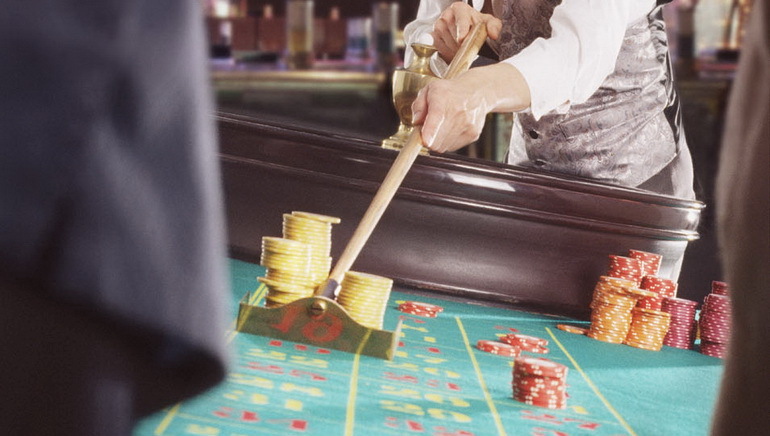 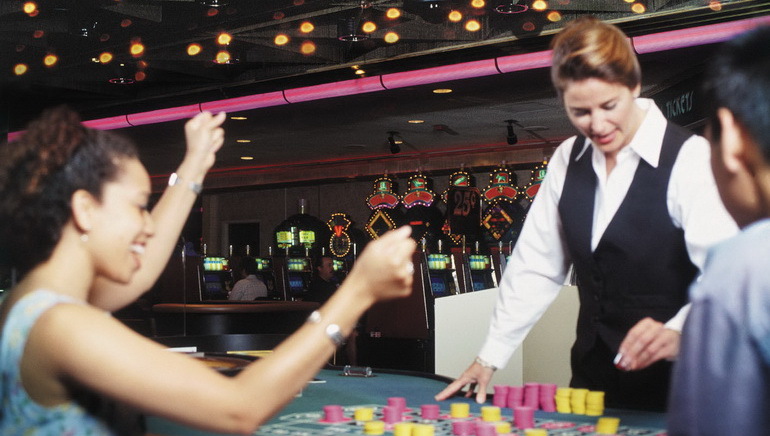 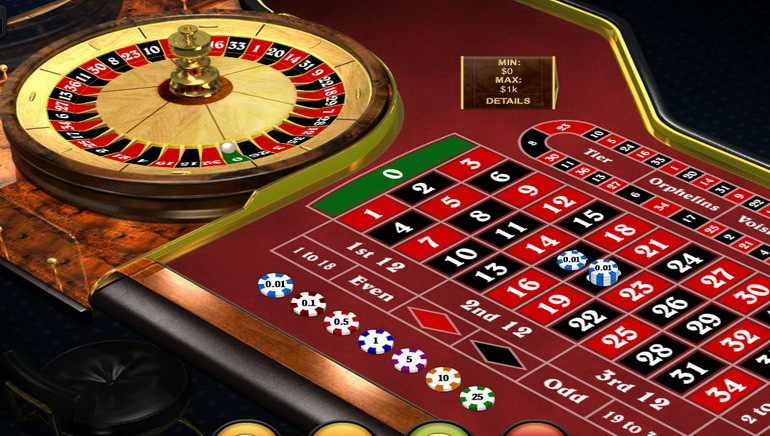 The wheel's design is uniform in every casino. 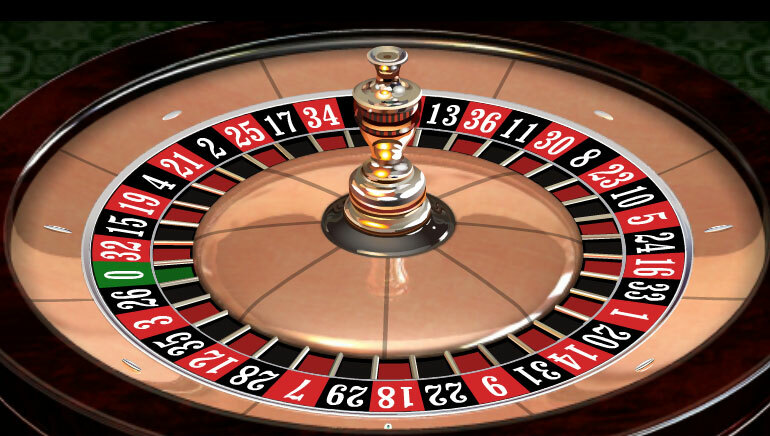 The numbers are of different sizes (big and small), colors (red and black), and parity (odd and even). 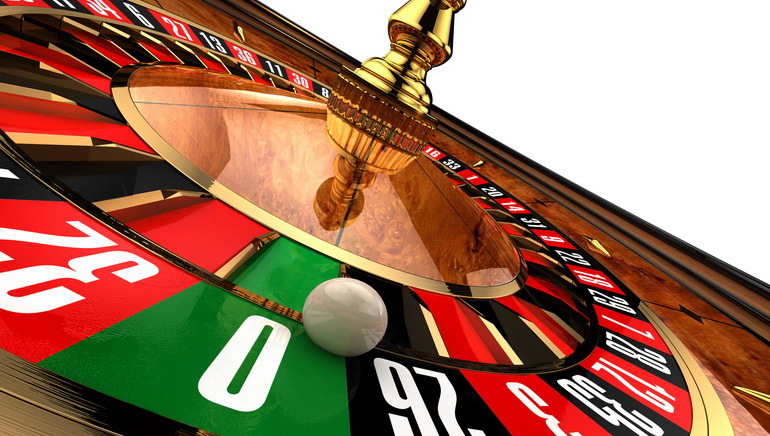 The ball is thrown in the opposite direction from the one the wheel turns. 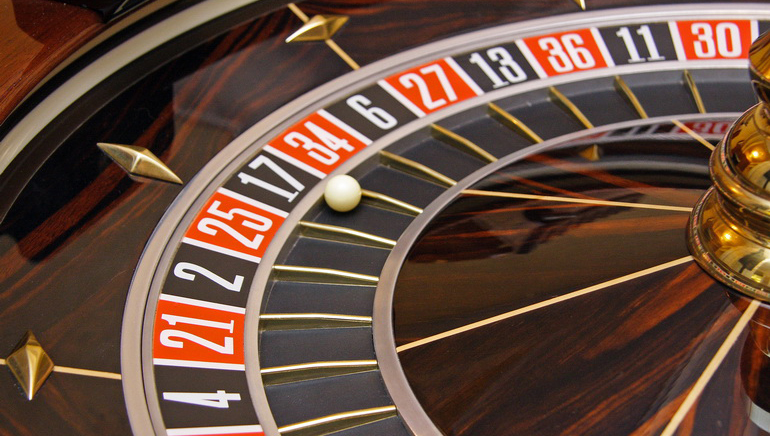 The European wheel has numbers a single zero and numbers through 36. 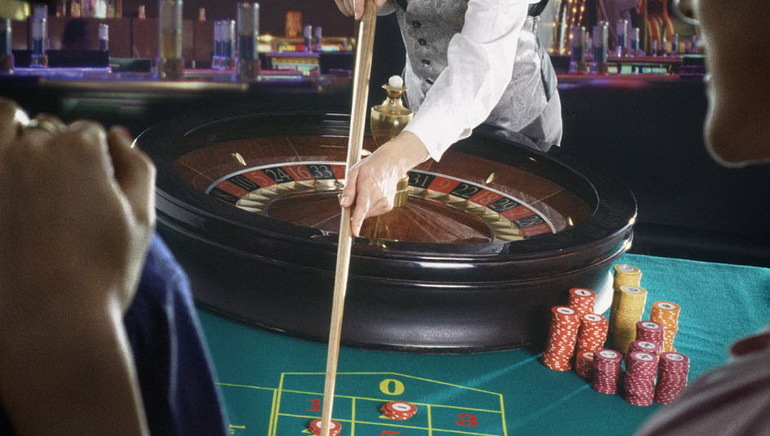 The American wheel has an additional 00 slot. 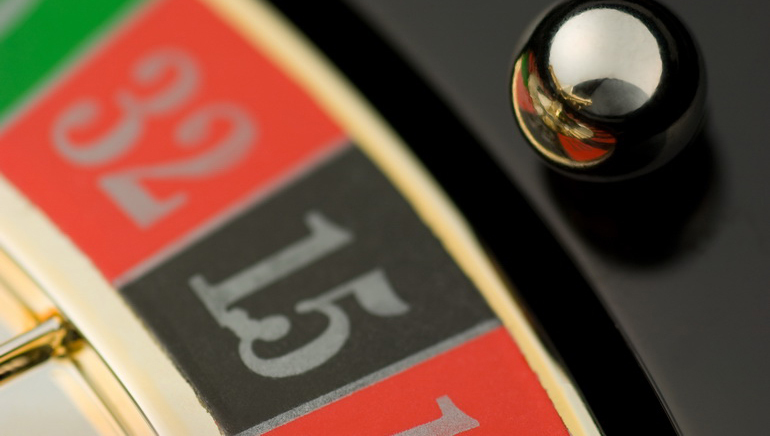 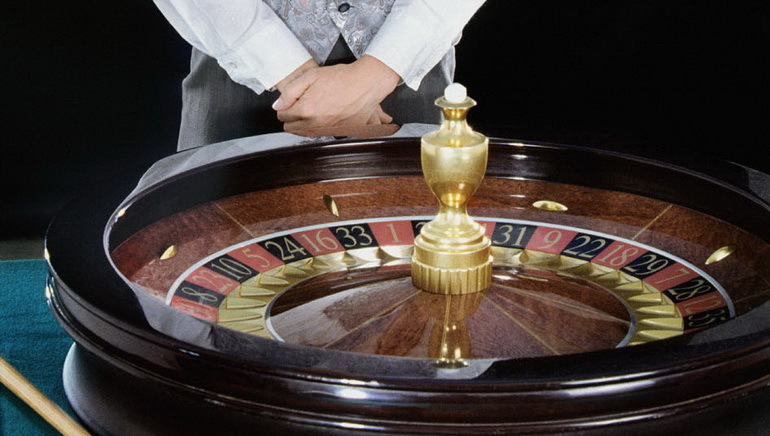 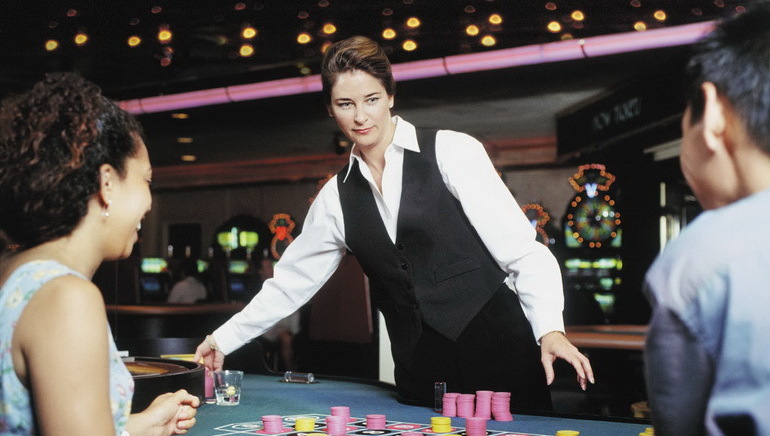 Even while the wheel turns you can still place bets - until the dealer shouts "No more bets!"